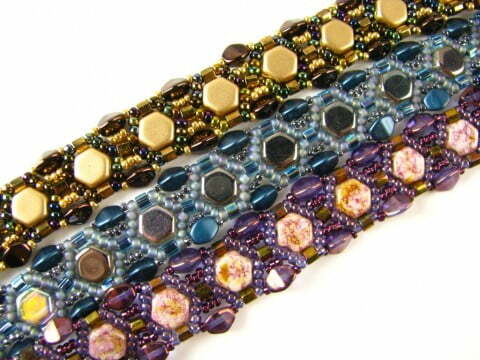 Swarovski Elements Rivoli stones add sparkle and depth to your bead work designs. 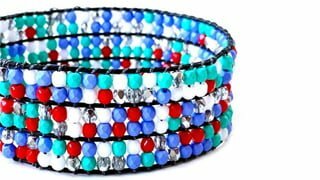 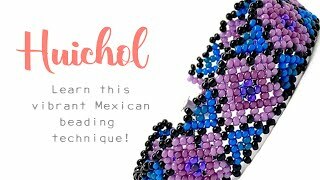 Bezel around Swarovski Rivoli stones using Delica beads or seed beads to create your own setting. 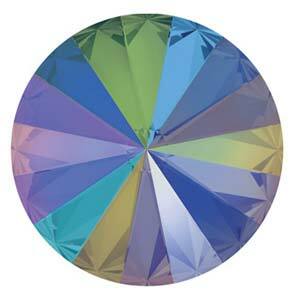 We well Swarovski Rivoli stones in 12mm and 14mm sizes. 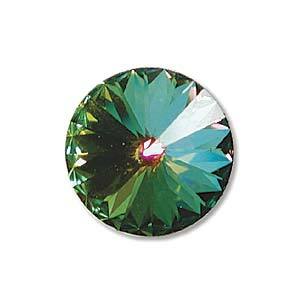 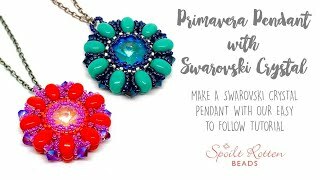 Watch our video tutorial here and learn how to bezel a Swarovski Rivoli stone today.